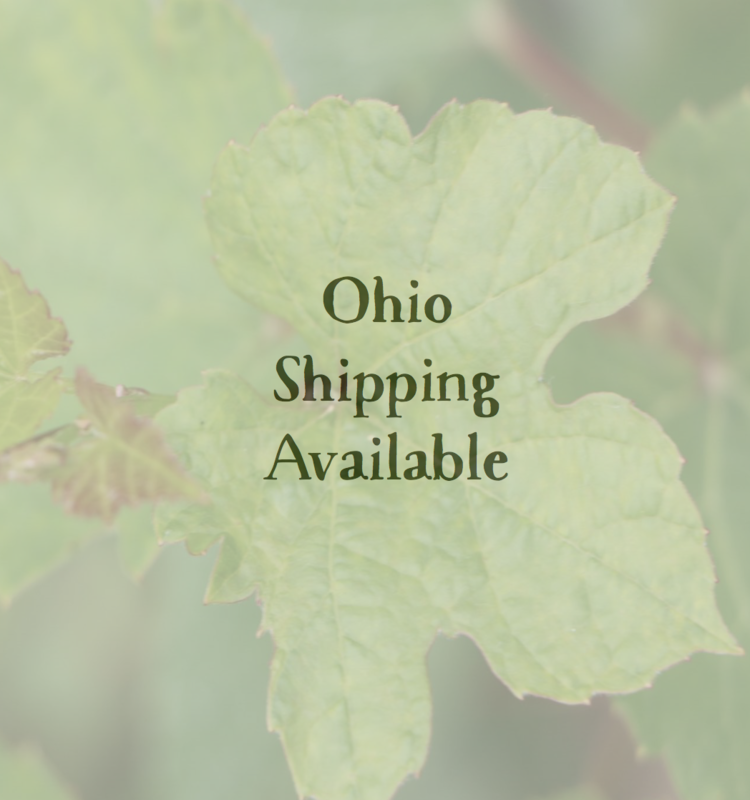 Now shipping to Ohio residents! 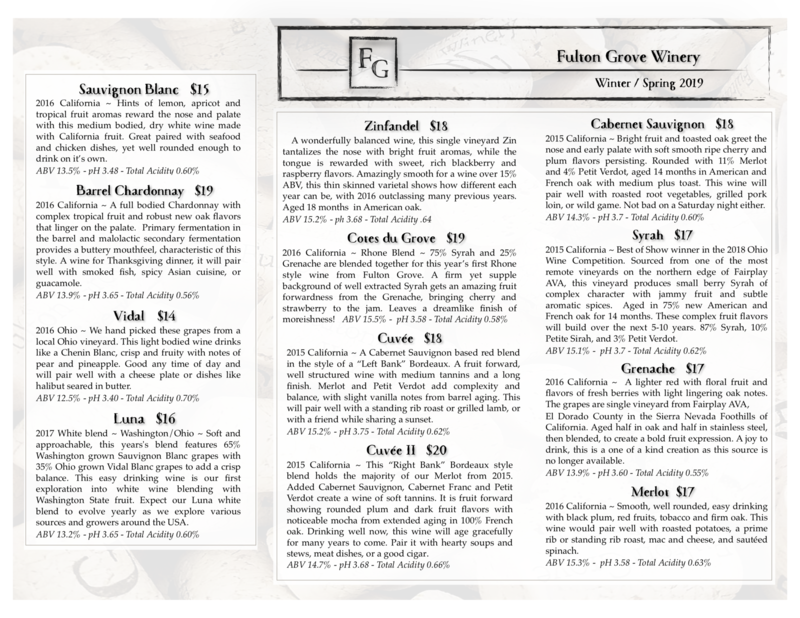 Send us an email – fultongrovewinery@gmail.com – with your wine selections and a delivery address. Please specify if the address is residential (a house/apt) or business (a work address), so that we can properly inform FedEx for delivery, a signature will be required. Once we receive your selections we will email you an invoice (from Fulton Grove Project, LLC) that will include a link to pay by credit card. When the invoice has been paid, we will pack your wine and send you an email to notify you that the wine has shipped. Feel free to contact us with questions or specific requests, we’re happy to help!